Bright straw yellow. Its nose is fruity, with floral and spicy notes. A precise taste-olfactory correspondence harmoniously accompanies the palate with a consistent and complex pulp. It persists in the mouth with great elegance. Appetizers of international cuisine, risotto, white meats, fish, fresh and creamy cheeses. Brilliant straw yellow color with young green highlights. 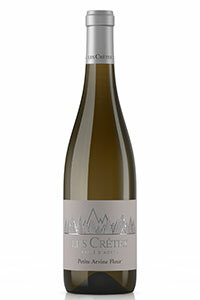 Delicate, floral (acacia flower) nose with a hint of citrus, exotic fruit (passion fruit) and sage. 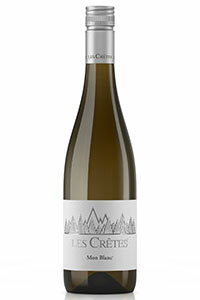 A rich texture with grapefruit and piercing minerality on the palate. Long finish with lingering sea salt and mineral overtones. Fish dishes, shellfish, white meat, salami, short and medium aged cheeses. bright straw coloured. Citrus and floral nose, white flowers, broom tree and orange blossoms. Full, fresh and flavoursome. Fleshy and lingers. Appetizers, meats, fish, even raw fish, shellfish, white meats and cheese. Brilliant, straw yellow hue. Ripe melon and papaya with Almond milk on the nose. Lush, ripe fruit on the palate surrounded by a core of bracing acidity. Rich mineral finish with tropical fruit overtones. With aperitif and appetizers, first courses (soups, pasta), cheese and herb based omelettes, fish, white and red roasted meat, medium seasoned cheese. Brilliant, straw yellow color. 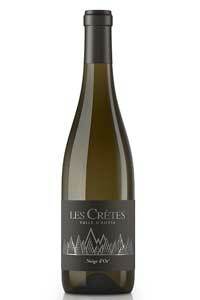 Intense, full nose with nuances of fruits (plum, exotic fruits), spices (vanilla) and a delicate toasty aroma. 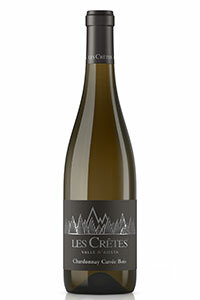 On the palate the wine is full-bodied, warm and velvety with mineral undertones and a lively acidity at the finish. With soups, pasta, fondue, pie, foie gras, cheese and vegetable based omelettes, fish, white and red roasted meat, medium seasoned, high butter fat cheeses.flans, foie gras. Color has a straw yellow hue. Fruity on the nose. Ripe fruit on the palate surrounded by a bracing acidity. Mineral finish. Easy to drink. With salami, soups and pasta, red and white meat, flans, vegetable omelettes, fresh, medium seasoned cheese. 8.30 a.m. – 1.00 p.m. / 2.30 p.m. – 6.30 p.m.
Closed on Easter, December 25th- 26th, January 1rst and 6th, May 1rst, June 2nd, August 15th. Subscribe our newsletter to receive our updates and news. I agree to the processing of my personal data according to the privacy rules.